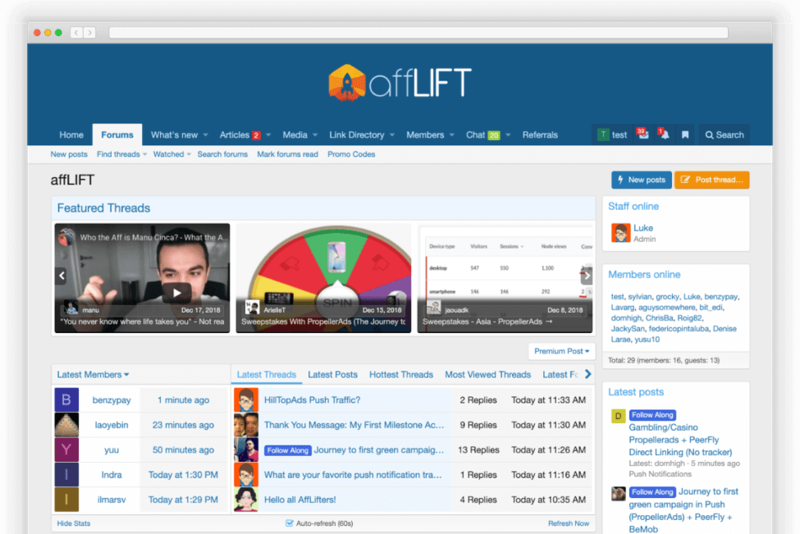 If you are looking for a reputable affiliate forum but can’t seem to find any, there’s a new one you should know of called affLIFT. There are three major categories of people online: producer, marketer, and consumer. The producer creates a product, the marketer promotes it and the consumer buys it. The circle continues, everyone is happy. The marketer is the connector between producers and consumers. One of the mediums used for facilitating this transaction is affiliate marketing which generates 20% of their annual revenue. 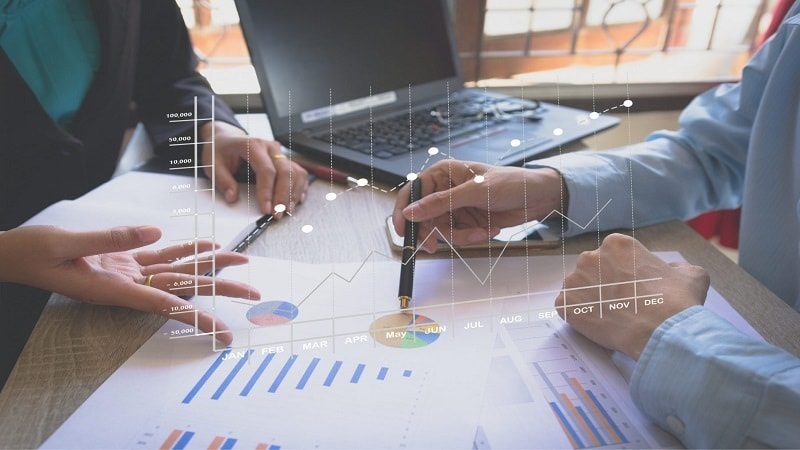 Affiliate marketing is an online marketing technique of promoting products of other people or organizations, earning a commission for every successful sale. According to Inc, the affiliate marketing industry is estimated to generate 6.8 billion dollars by 2020. There’s been an influx of affiliate networks over the years, but many didn’t last beyond a few years, leaving their members disappointed. 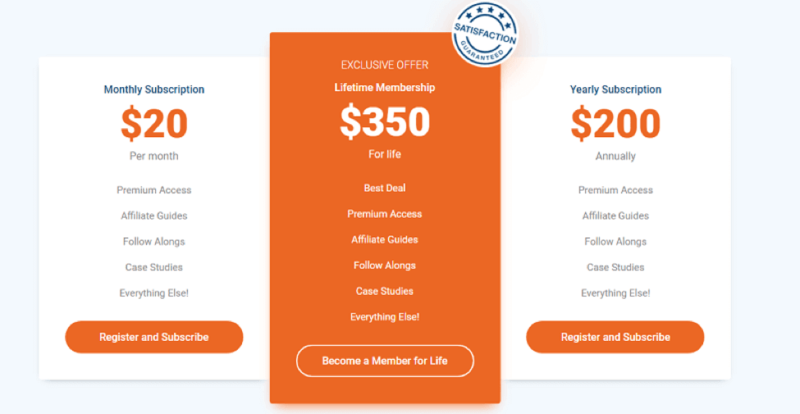 If you are looking for a reputable affiliate program but can’t seem to find any, there’s a new one you should know of called affLIFT. 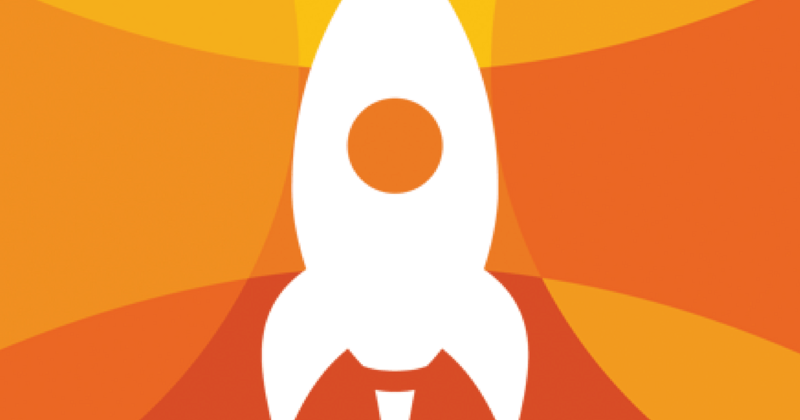 AffLIFT is a new affiliate marketing forum with a focus on Cost Per Action (CPA) Marketing.. It gives CPA marketers opportunities to create lucrative campaigns with a series of tools at their disposal. Its already existing members include veterans in CPA who are ever ready to share their wealth of experience with others to develop their skills. The private forum is growing rapidly with over 4,500 users and 5,000 threads available for members to learn from. Affiliate Marketing Guides: You get to learn the nitty-gritty of affiliate marketing including identifying popular traffic sources and how to set up your campaigns on them. Case Studies: There’s no better way to understand affiliate marketing than through empirical knowledge. You have access to successful campaigns and details of what made them successful. Follow-Along Campaigns: Members post their follow-along campaigns with information of the things they are doing right and things they are doing wrong. Landing Page Examples: All campaigns don’t require a landing page. Learn how to know when a landing page is needed and how to create one yourself. Tracking Help: Tracking your campaign reduces failure rates. 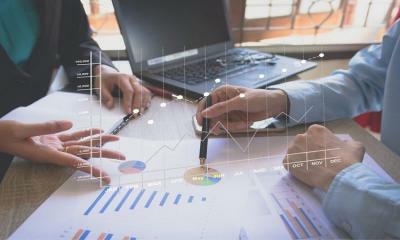 Learn how to identify effective tracking software, and gather useful data for optimal performance. Campaign Optimization: Get acquainted with tools for optimizing traffic to your campaign for high profit generation. AffLIFT is the brainchild of Luke King – a veteran in affiliate marketing. A Director of Marketing at Peerfly – a CPA-based affiliate network – he’s a genius in the business. Popular in affiliate marketing circles, Luke is recognized for his expertise and contributions in the industry. He receives numerous invites to top affiliate summits to share his knowledge with others. 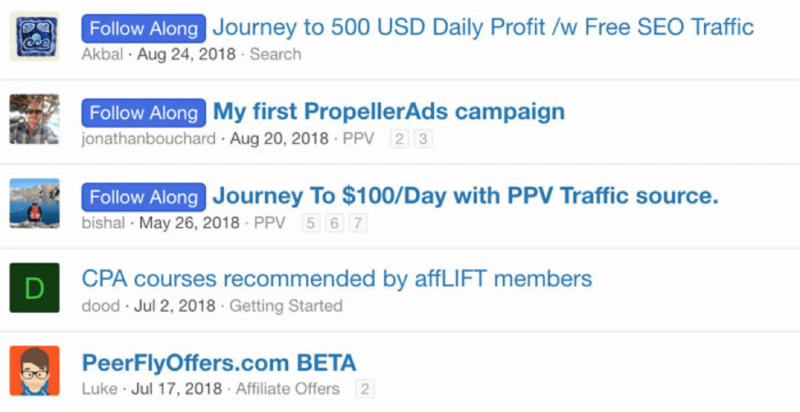 In a bid to expand the scope of affiliate marketing, Luke launched affLIFT in May 2018. A digital entrepreneur, he’s the brains behind a few other digital marketing websites. 3. Exclusive Lifetime Membership Offer: $350. Marketers often make the mistake of joining an affiliate program based on its crystal appearance without evaluating its offerings. It’s prudent that you confirm a program’s viability to avoid wasted time and resources. Members are advised to go premium on affLIFT because that’s where the juice lies. With the premium resources at your fingertips, you are guaranteed of recuperating your subscription fees and making profits. Not many affiliate forums offer follow-along campaigns. This is one of the most important benefits of the forum. A newbie to affiliate marketing can learn all there is to learn by simply taking notes of other people’s campaign progress. Members post every detail of their campaign. This step-by-step guide reduces the learning curve steep. You don’t have to repeat the mistakes of others on your own journey. All you have to do is replicate their winning formula and stick to it. Another benefit of the forum is the knowledge shared by the veterans. Using an effective tracking tool for your affiliate campaign helps you maintain focus on unprofitable areas. These veterans give you details of effective tracking tools, profitable niches and sources of targeted traffic – thereby increasing your conversion rate. You also get to see the Earnings Per Click (EPC) on their campaigns. Targeted campaign location plays a big role in your end results. Rather than target blindly, the forum teaches you how to identify offers that perform best in certain locations, so you can streamline your offers. Traffic source is another important factor to consider. You learn where to get the most profitable traffic, saving resources that would have been wasted on unprofitable places. The clickthrough rates of various ad types differ among diverse audiences. Serving an ad type most suitable for a specific audience increases your number of clicks. You are guided on how to go about this. Lastly, the forum is spearheaded by Luke – an affiliate expert. You constantly receive practical tips on how to improve your campaigns. The whole idea is for you to become an expert too. It isn’t uncommon to see affiliate marketers who make up to 7 figures on affLIFT. One of such people is Servando Silva who makes between 150K-200K monthly. In an interview conducted by Luke, Servando gave some eye-openers about running CPA campaigns that convert. There are testimonials of other users on the forum. Affiliate marketing isn’t a get-rich quick scheme. It takes some time for campaigns to gain organic traction. But experts on affLIFT have devised ways to fasten the incubation period. Instead of waiting until your site begins to dominate Search Engine Results Pages (SERP) for your chosen keywords before making profits, you can buy traffic to make it productive. Rather than have offers of her members being inactive due to lack of traffic, affLIFT offers coupons and discounts of some of the best media buying websites. 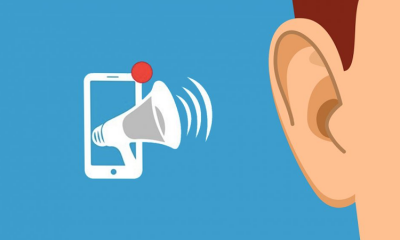 The forum takes it further by offering more discounts and coupons on various tracking software, so her users can monitor the performance of their campaigns. Members of affLIFT are rewarded for their commitment. Monthly competitions are organized to challenge members, and the winners get mouth-watering prizes. There’s also an affiliate program for members to benefit from when they promote the forum. For every individual you refer to the forum, you get a recurring 25% commission. If it looks too good to be true, it’s most likely a façade. Affiliates who are after overnight success end up getting their hands burnt. AffLIFT has an open system that enables members to earn based on their efforts. It goes the extra mile by equipping them with tools that eradicate any chances of failure.